Two Girls True Crime | Listen Free on Castbox. On this episode we discuss our new segment called Listener Email Chronicles. Where we read our very first email for this new segment, in this one we briefly discuss the Polly Klaas, Ramone Salcido, and the Zodiac Killer. Please join us! 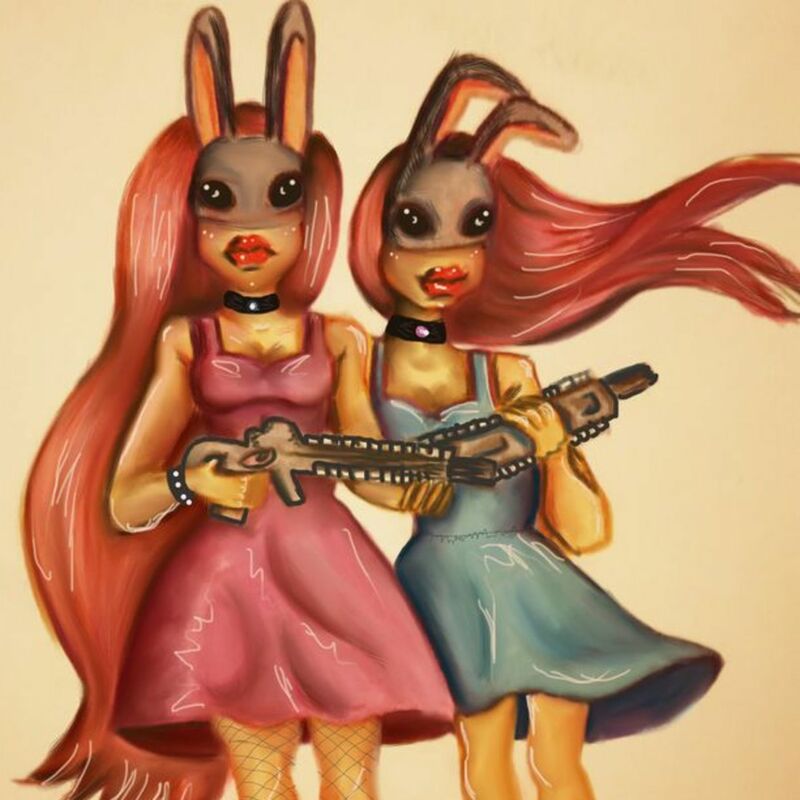 We hope you enjoy this latest edition to our podcast!Email us: twogirlstruecrime@gmail.comFind us on Instagram and Patreon! 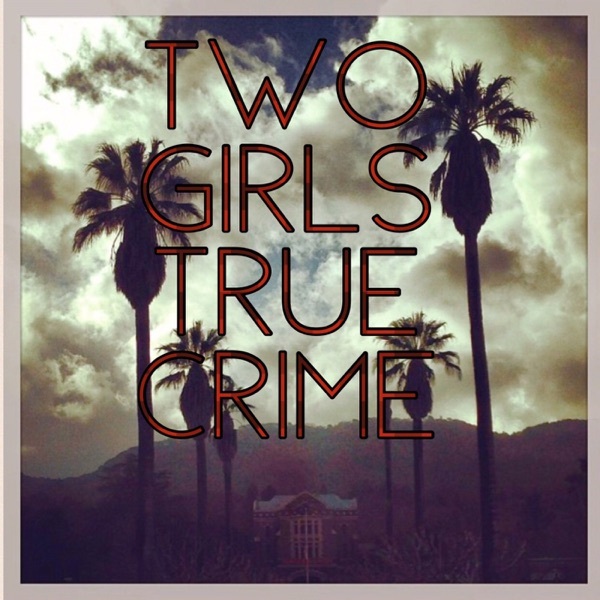 Two Girls True Crime, Coming back atcha! In this episode we discuss the Columbine High School massacre which occurred on April 20, 1999 in Columbine, Colorado a highly planned attack, injuring 21 and killing 13. We describe how each of the victims were injured and/or killed including their name, age and where they were when the attack took place. We also include the 911 call from a teacher who was inside the school during the shooting, as well as a small clip from an interview with Diane Sawyer and with one of the shooters mothers. In this episode, we discuss two cases involving obsessed women scorned, which turned to premeditated murder. In the first half of the episode, we cover the Ryan Poston murder, in the second half of the episode we cover the murder of Travis Alexander. In this shortisode, we discuss the case of Peyton Leutner, who was 12 at the time when two of her friends, unsuccessfully tried to kill her, by stabbing her to death. All of this, just to prove themselves to the fictional Slenderman. In Episode Two, we casually discuss the Sodder Children Disappearance, the Hipster Time Traveler, Psychopaths vs Sociopaths & some fun banter between besties. Come take a listen and get to know us better! Today we discuss the Sherri Papini kidnapping case, as well as Tera Smith's disappearance, which happened 18 years apart in the same town.